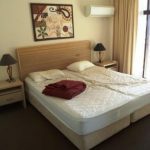 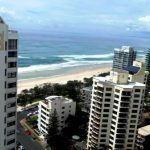 Large one bedroom apartment located in central Surfers Paradise in the popular Beachcomber building. 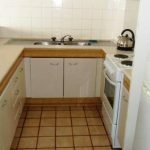 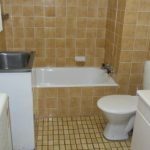 Apartment features full kitchen and laundry facilities, balcony with ocean views, and is just a short walk from Surfers Paradise beach, shops, dining, entertainment and public transport. 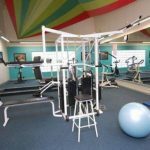 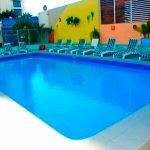 Building facilities include 2 swimming pools, spa, sauna, gym, tennis court and BBQ area. 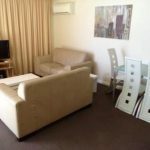 Currently rented out at $360 per week. 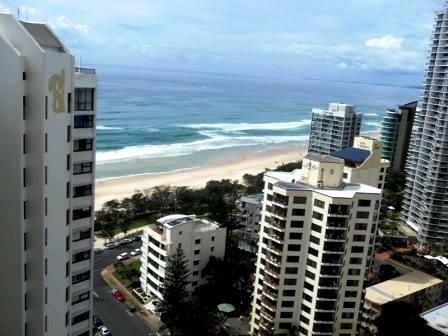 Great investment or option to live in the heart of Surfers Paradise.